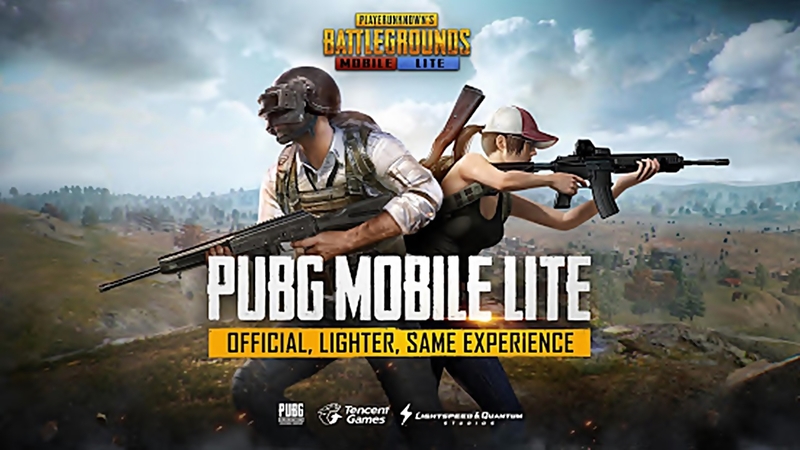 The Online Battle Royale game PlayerUnknown’s BattleGrounds also known as PUBG Mobile is one of the widely played games, currently on the internet. The game is widely popular thanks to the availability on all gaming platforms ranging from handheld smartphones to high-end desktops. While it does take a while for newbies to get accustomed to the controls and the gameplay, it is relatively simple to get to #1 spot. So here are few tips and tricks for newbies to help them speed up the learning time. 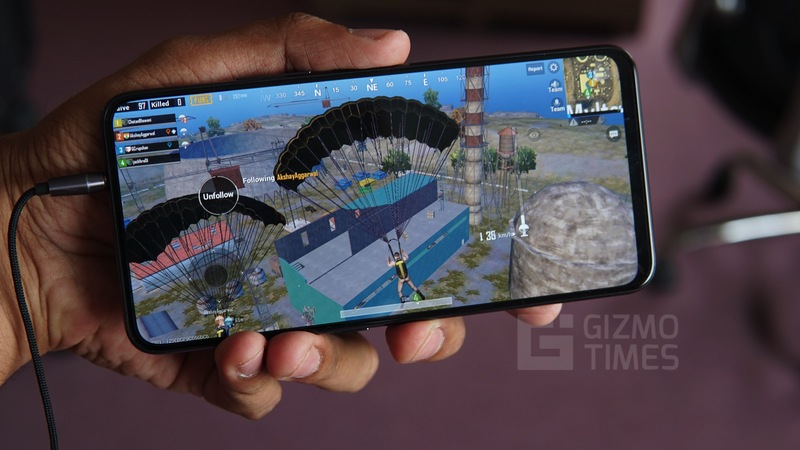 One of the critical strategies in PUBG Mobile is to get to a building or house as quickly as possible, as it gives you easier access to guns and supplies easily. The farther you land from a building, the more you prone to getting killed. Landing is another key issue which will help you increase your survival time. Places like Pochinki, School, Yasnaya Polyana are few places to be avoided if your main goal is to survive till the end, as these are few places where many players jump, to achieve more kills. On the contrary to the belief that killing everyone in your vicinity fetches you win, the game only requires you to survive until the end. While kills do help you reach higher levels quickly, at the same time, it also makes you susceptible to getting killed as well. The safe zone is one of the few unnoticed things that can get you killed easily. You might be left behind outside the play zone, many a time, trying to find supplies or trying to kill an enemy. If you are outside the play zone, look around for vehicles, while running towards the safe zone. Red zones are always a threat for those who are roaming out in the open or on the rooftops. Whenever you are in the red zone, head to the nearest building when you are running or try running away from the red zone. If you are on a vehicle, then hit the turbo boost and leave the zone, as quickly as possible. Rifles and Automatic Rifles produce a lot of recoils, which sometimes may make you lose the aim from your enemies. To avoid such things we would suggest you try all the guns in the training mode. Get yourself aware of the weapons and the recoil that they produce. For newbies, playing with a squad might be a bit confusing as you are four times prone to getting killed. 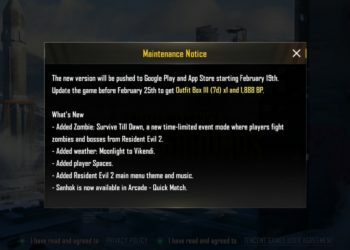 Try playing with your friends who have been playing the game for a while now. They can guide you through the game, as well as you get to see their gameplay and learn a trick or two from it. When you notice someone shooting at you, don’t try to run around to find who it is. The map will have a mark with the direction from where the shooting is happening. You can turn to that, and in the initial few games until you reach a higher level, there are many bots that won’t kill you quickly so you can fight back and kill them.